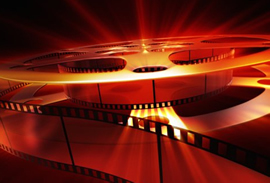 Laois cinema listings with daily movie schedule and links to book online. We have most reliable film times for Laois. The Dunamaise Arts Centre has 1 screens available showing some top movies. Current films include Mary Queen of Scots, National Theatre Live: All About Eve, Mary Poppins Returns. The ODEON Portlaoise has 5 screens available showing some top movies. Current films include How to Train Your Dragon: The Hidden World, Pet Sematary, Five Feet Apart, Double Feature : Avengers : Infinity War + Avengers : Endgame, Avengers: Endgame 3D, Little, Wild Rose.